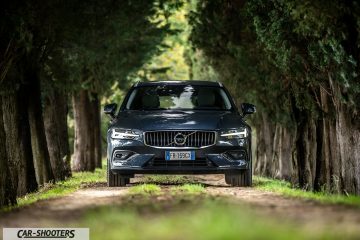 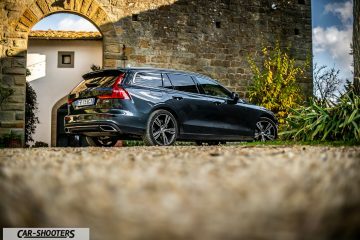 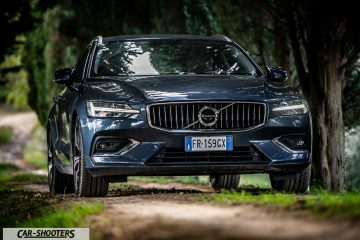 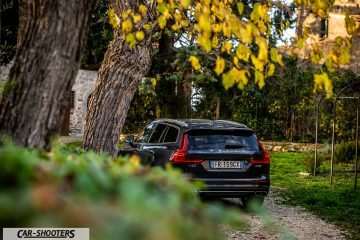 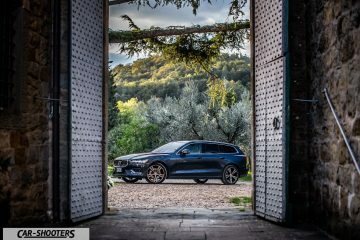 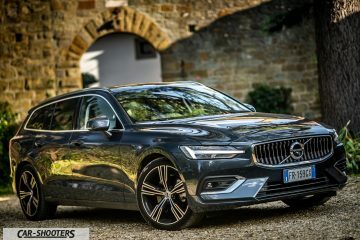 For today’s review we find ourselves on board the all-new Volvo V60 D4 in the Inscription outfit, the most luxurious and complete in the range. Volvo in its history has always marked the history of the Station Wagon. 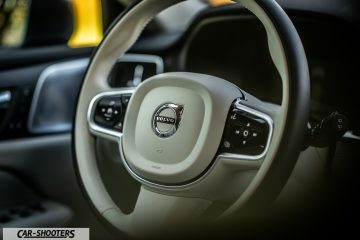 Combined with all the essential features of the Volvo home: safety, comfort and great roominess. Starting from the most “ancient” Duett, passing through the iconic 850R, which became famous thanks to the numerous competitions in which it took part, up to today’s V60. 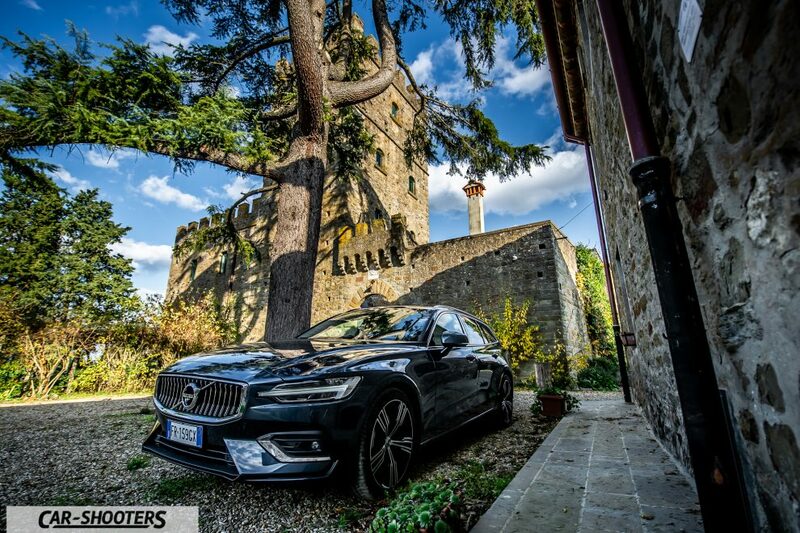 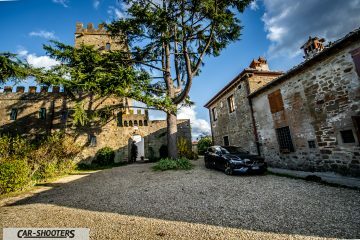 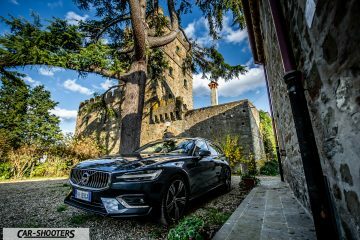 To talk about this car we are near Incisa in Valdarno, precisely at Castello di Pratelli. 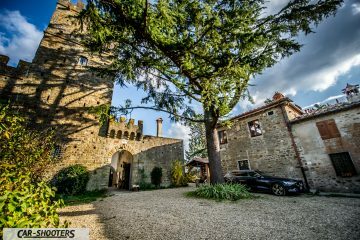 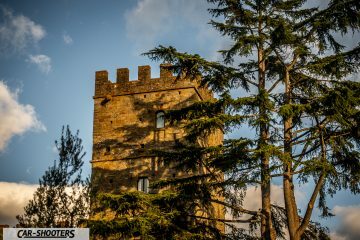 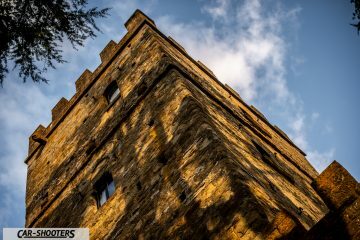 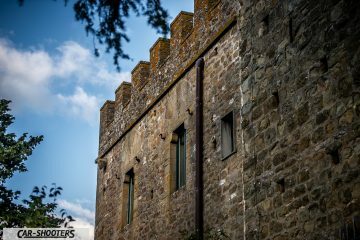 An agriturismo located in an environment rich in culture and tradition, immersed in a typically Tuscan setting surrounded by vineyards and olive trees. Equipped with all comforts such as wifi, swimming pool and solarium, it also offers an organic farm with production of extra virgin olive oil, wine and cereals. 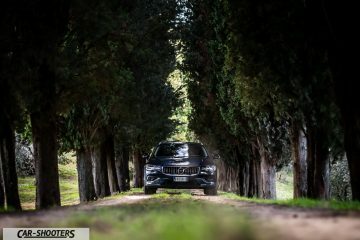 What better place to go to the discovery of a car so family friendly? 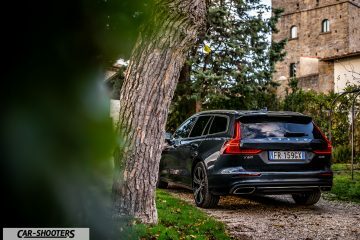 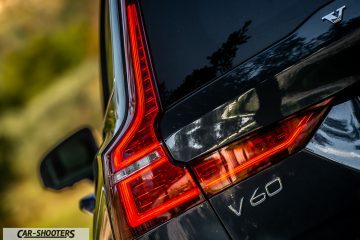 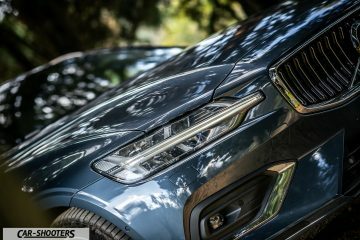 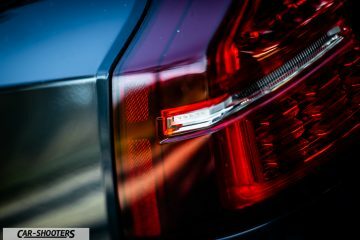 One of the greatest strengths of Volvo is safety, and of course this V60 Inscription is not far behind, in this preparation offers all the most important safety devices as standard. 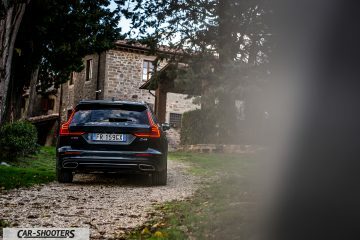 Apart from this you only pay for the Pilot Assist, Blind Spot Assistant and Cross Trafic Alert systems, which are contained in the Intellisafe Pro package for a cost of around € 1750. 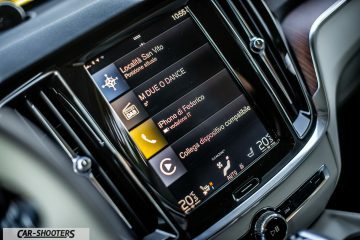 Money in my opinion spent very well as these systems are calibrated to perfection and are really a great help while driving. 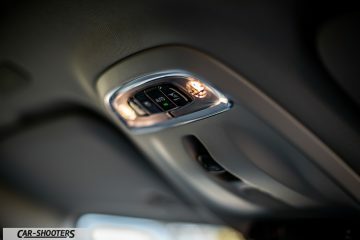 As standard, it offers really interesting safety equipment, such as the Oncoming Lane Mitigation, which helps the driver avoid collisions when overtaking vehicles in the opposite direction. 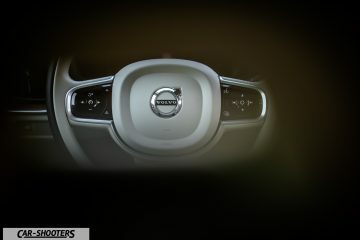 Or the Run-Off Road Mitigation which, thanks to interventions on the steering and the brakes, tries to avoid the road exit of the car. 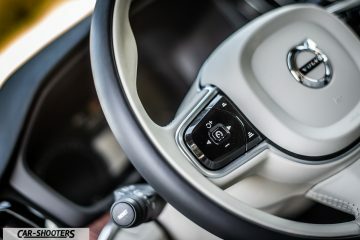 Last, but not least, the City Safety, which in addition to including automatic emergency braking provides emergency steering support to avoid obstacles in the most effective way possible. 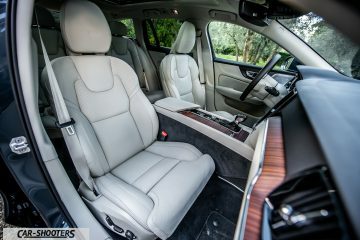 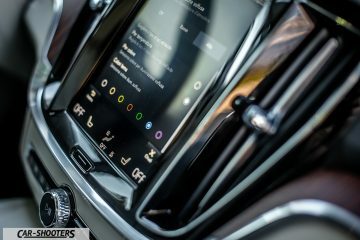 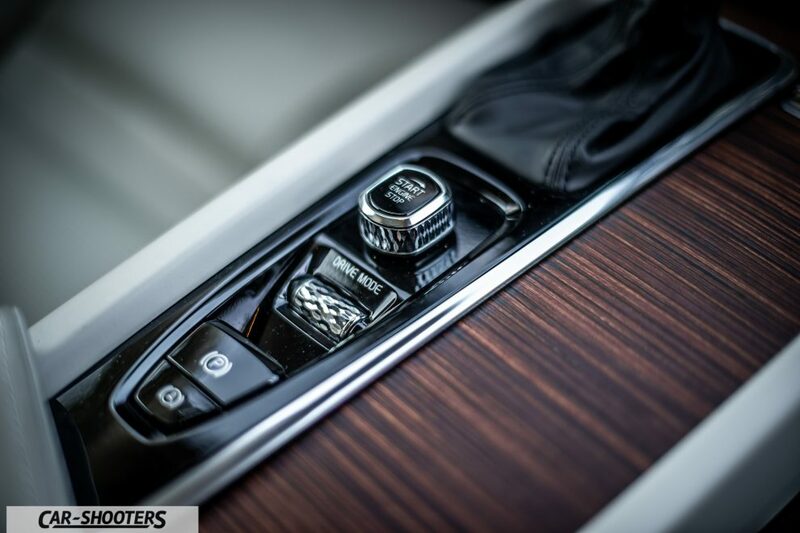 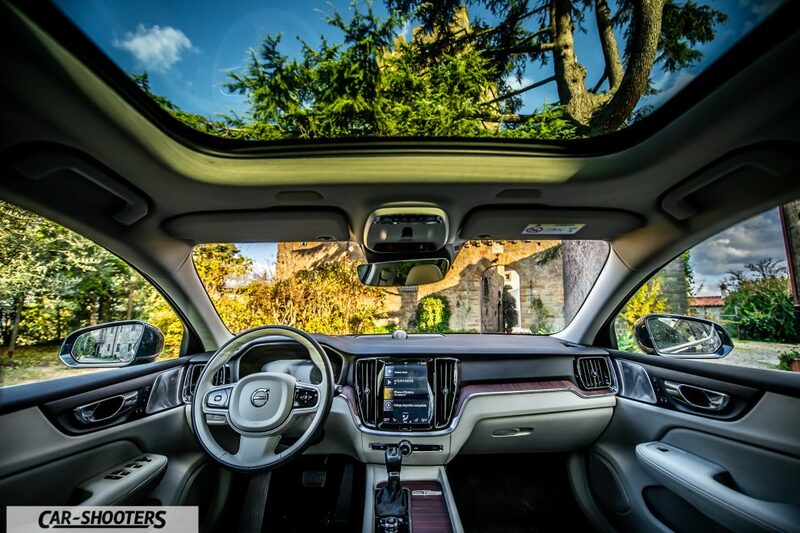 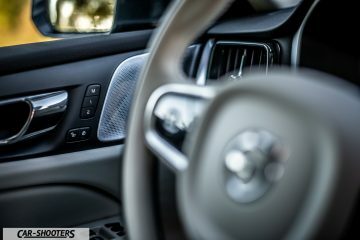 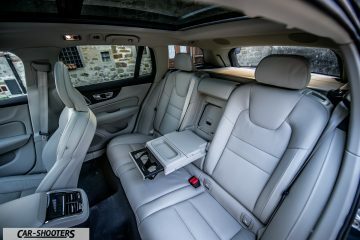 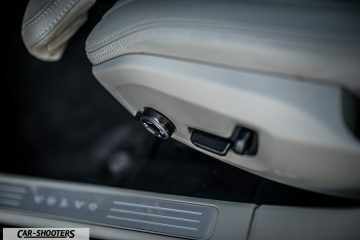 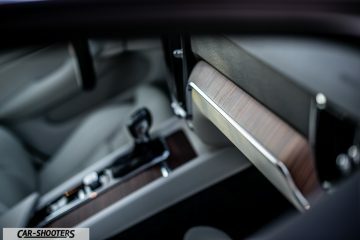 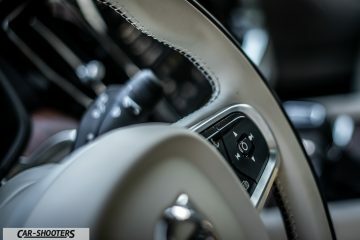 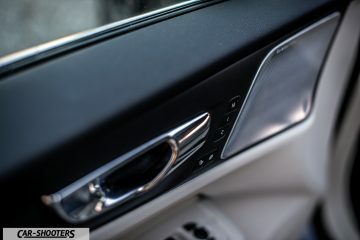 Volvo also amazes for the quality and refinement of the interior, on V60 I find myself in front of a triumph of cream-colored leather and an opaque wood so beautiful to look at, how much to touch. 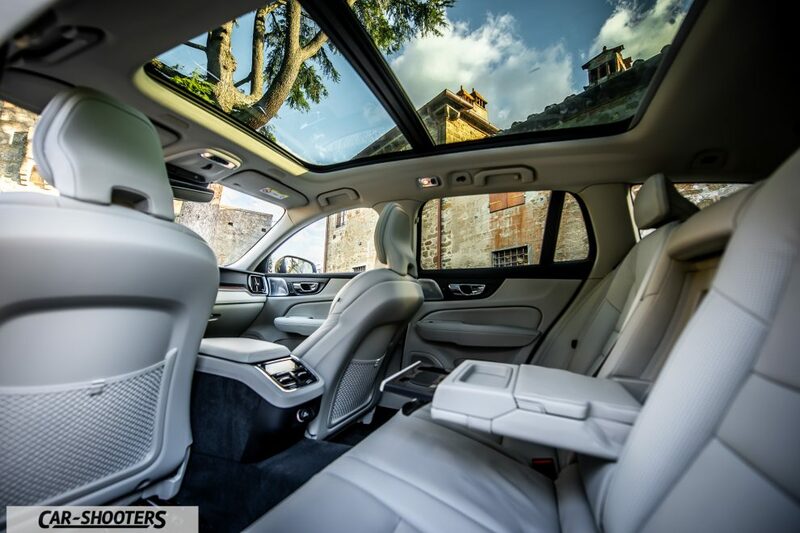 Everything is well-assembled, pleasant to the touch and to the eye, the feeling of well-being within this V60 is equal to that felt in your living room, thanks to the huge panoramic glass roof. 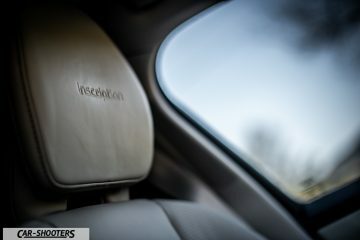 The seats, in addition to being ventilated and heated, have a massage function, a real cure for longer journeys. 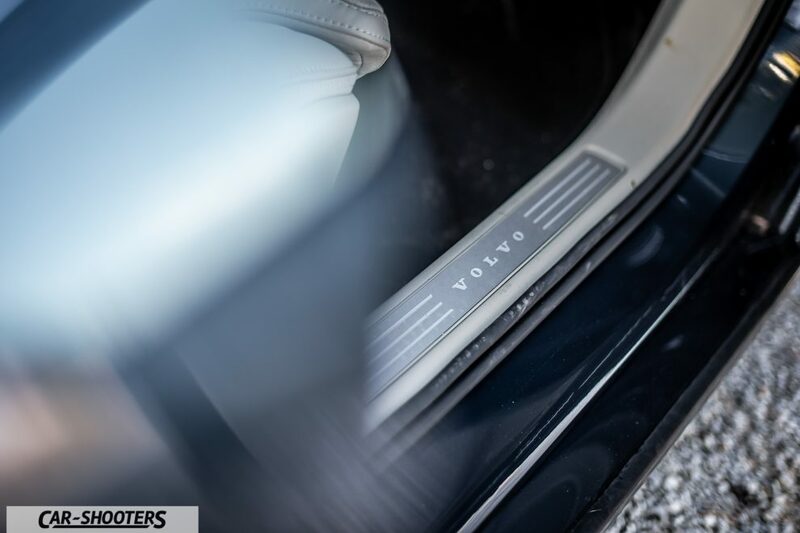 Once I arrive at my destination I stop five minutes to admire the exterior of this car, the combination of the Denim Blue of the exterior and the 19-inch wheels is perfect. 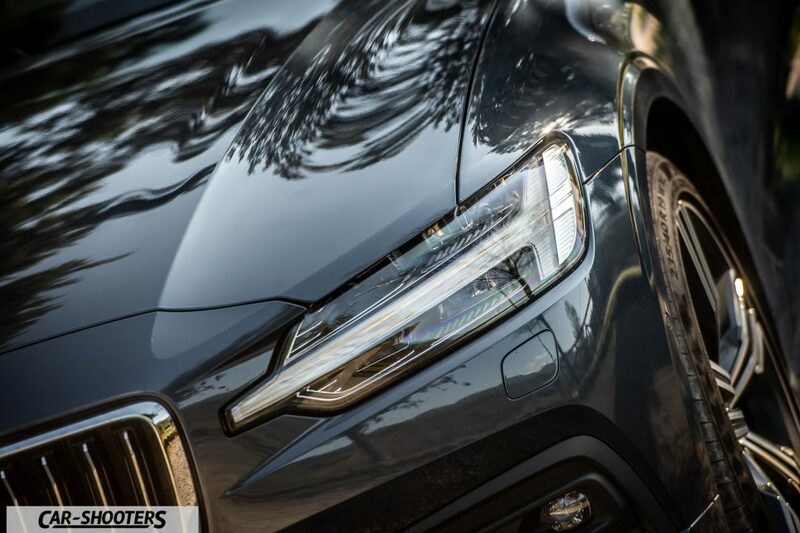 The lines are streamlined and the nose, in classic Volvo style is impressive, dominated by the LED headlights offered as standard, with day lights with “hammer of thor”. 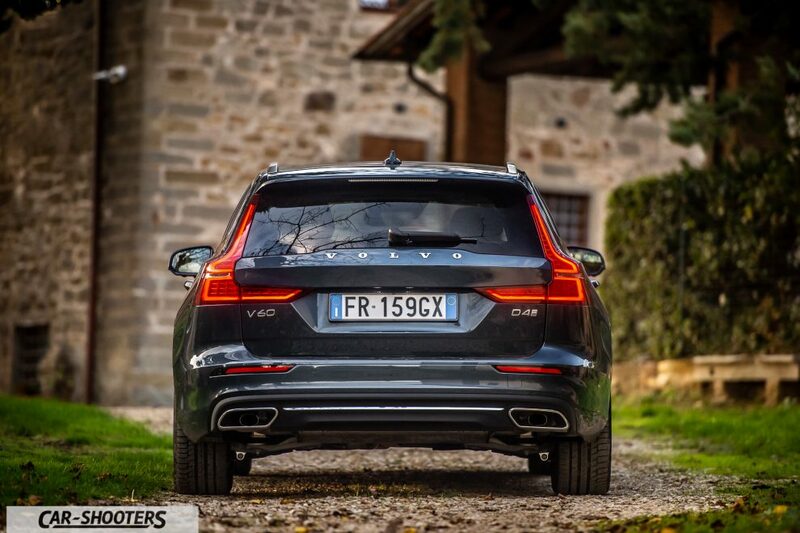 The tail is truncated, typical of the Station Wagon, with the taillights that are traditionally developed in height. 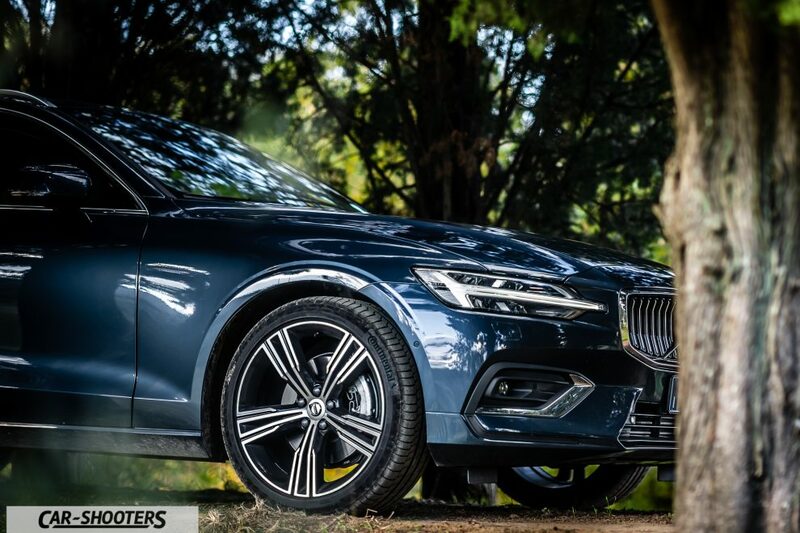 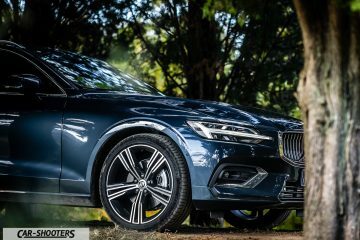 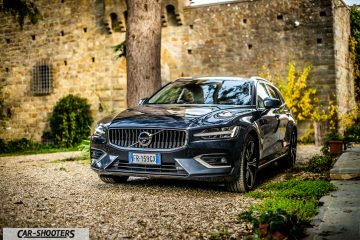 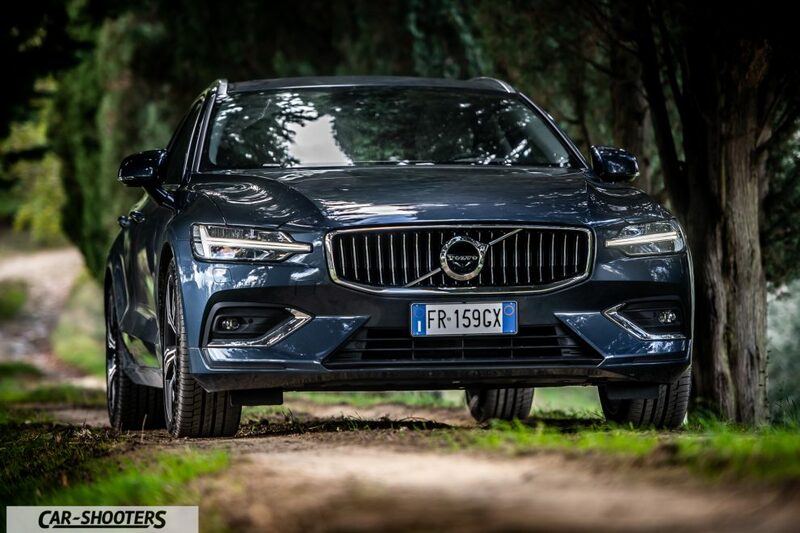 I find that the Volvo V60, especially in this configuration, is the right mix of elegance, design and size, without falling into opulent or vulgar. 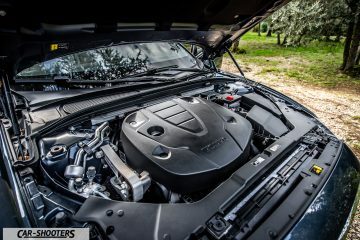 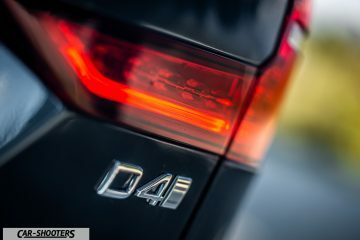 The car under test is equipped with the D4, a four-cylinder diesel with 2000 cubic centimeters of displacement and 190 horsepower. 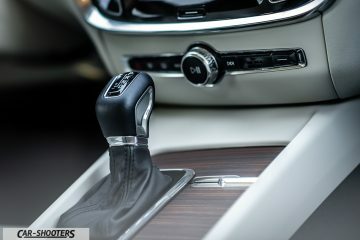 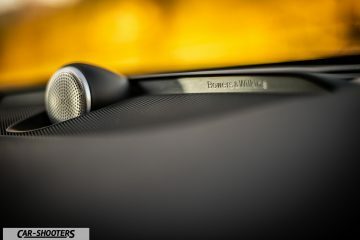 The gearbox is the proven eight-speed Geartronic, and front-wheel drive. 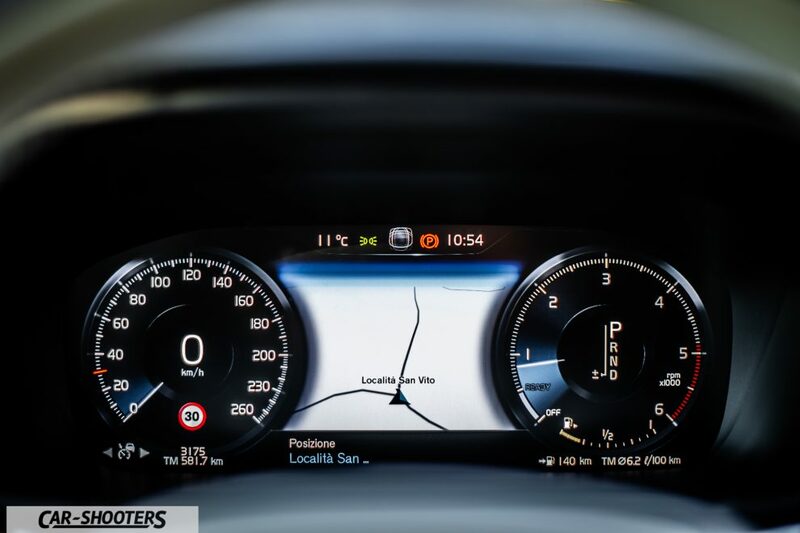 The coupled works and is perfectly in focus for this type of car, in the extraurban you can easily get consumption that is around 23 km with a liter, while on the highway you go down a bit ‘, touching 18-19. 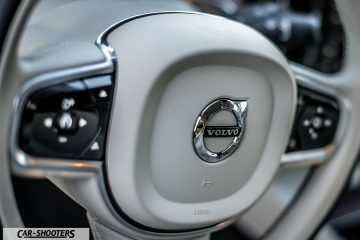 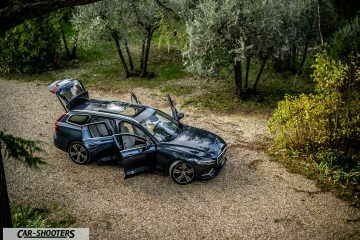 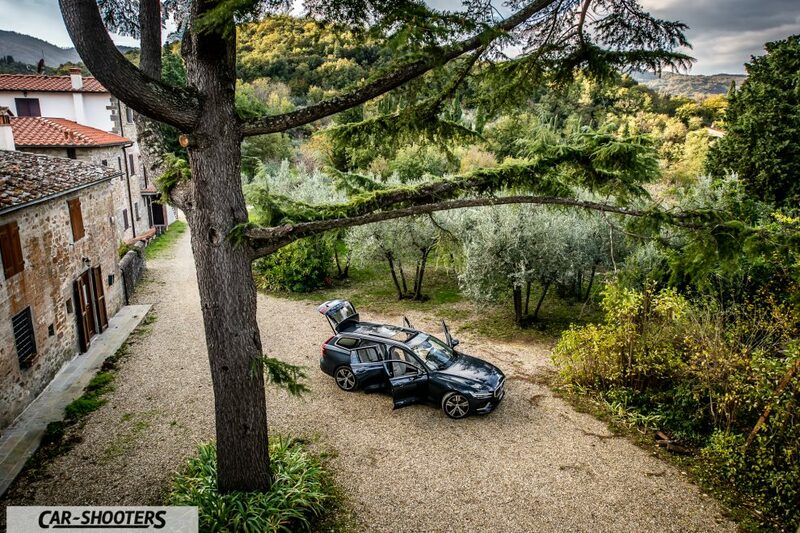 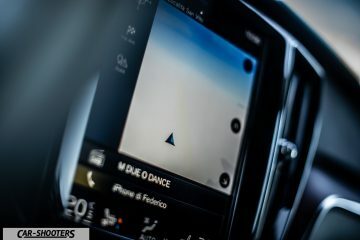 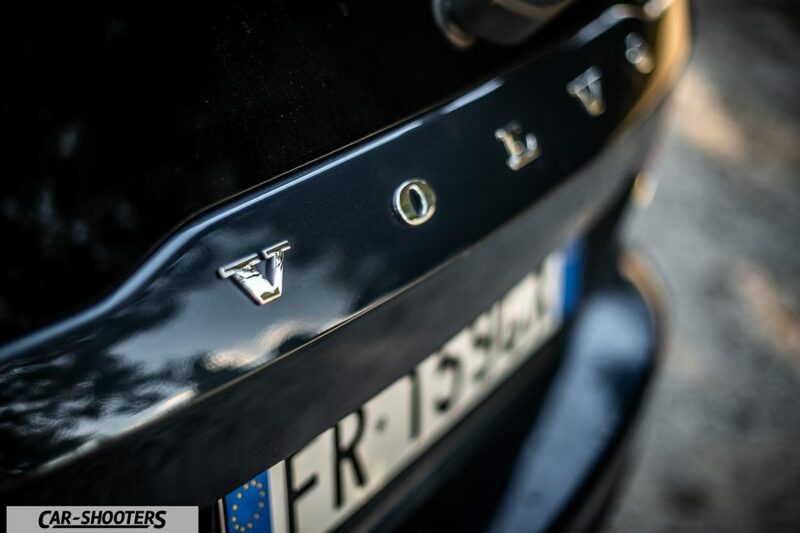 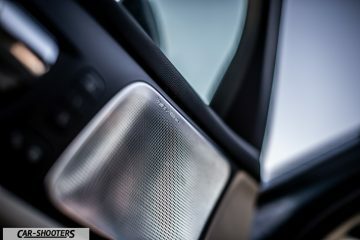 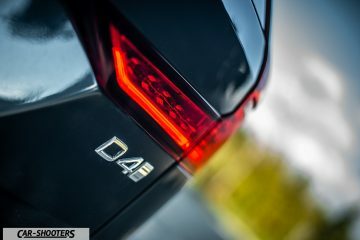 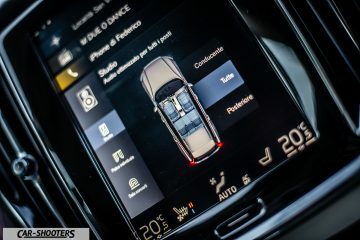 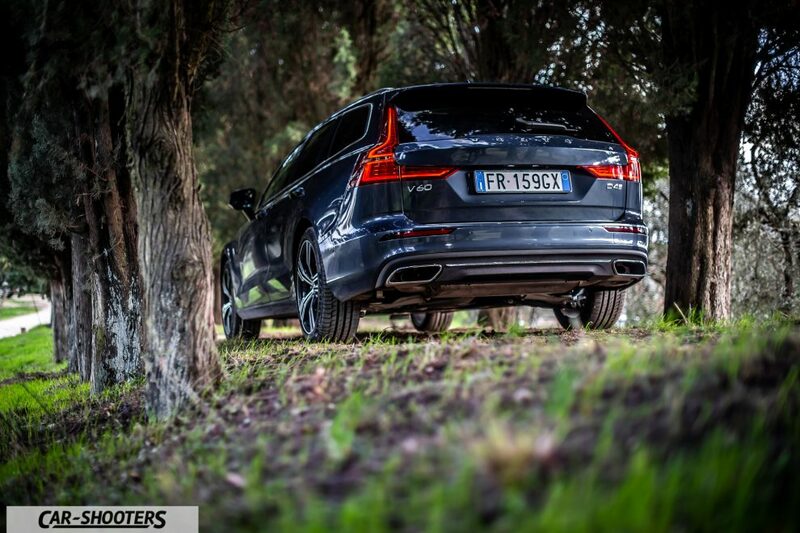 Volvo V60 in the basic equipment with the D3 starts at around € 38,000, but is already well equipped. 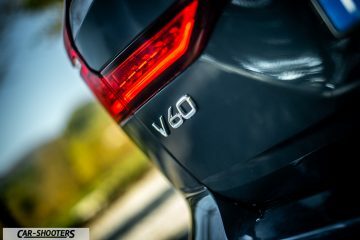 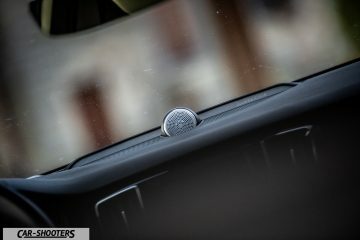 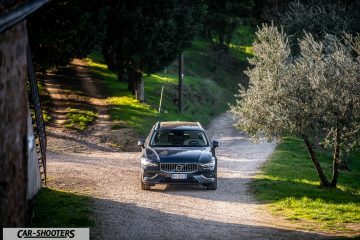 In the Inscription set-up, with the D4 engine, automatic transmission and front-wheel drive, you get just under € 50,000, barely exceeding € 60,000 for a car equipped like that of the test. 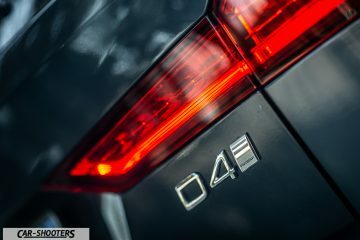 Overall I can certainly say that I liked this car!